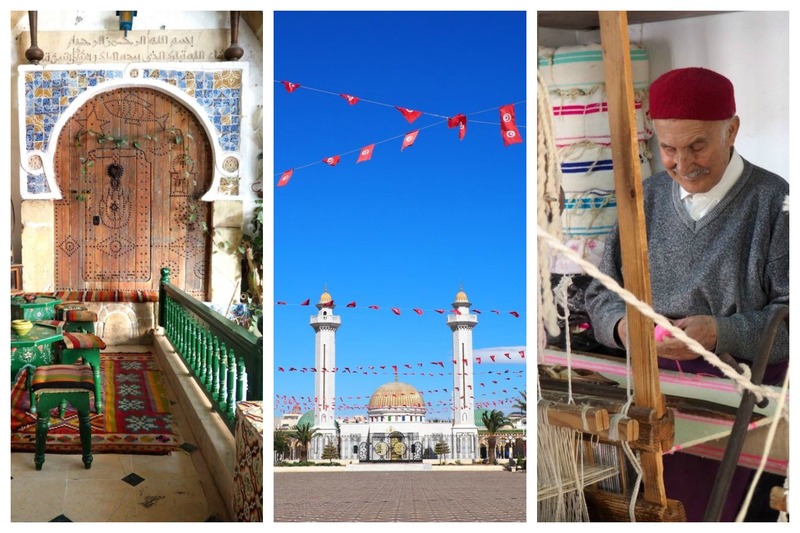 Home/Africa/Where to stay in Tunis – 2018? Where to stay in Tunis – 2018? 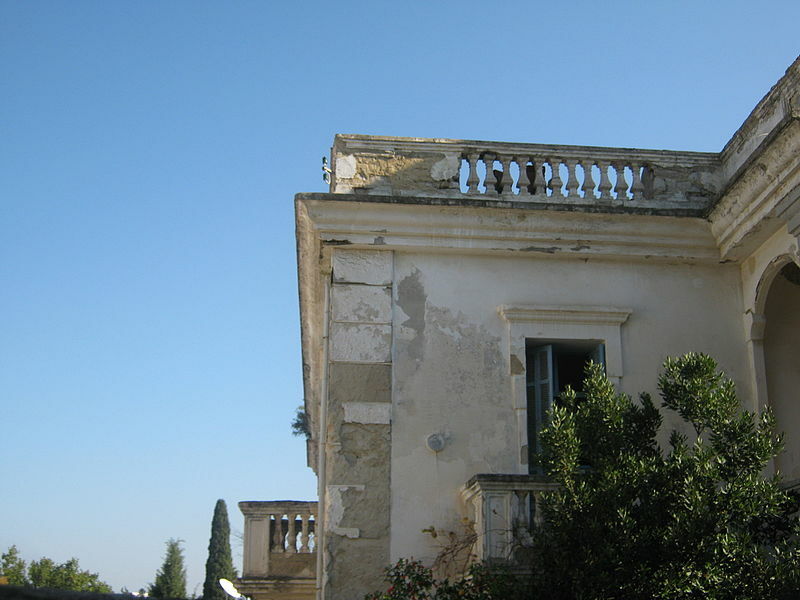 ARE YOU PREPARING A STAY OR AN EXPATRIATION IN TUNISIA, NEAR THE OLD “PUNIC CITY” OF CARTHAGE? HERE IS WHERE TO STAY IN TUNIS! Economic and commercial capital of Tunisia, Tunis is located at the bottom of the Gulf of Tunis, stretched along the lake of the same name. 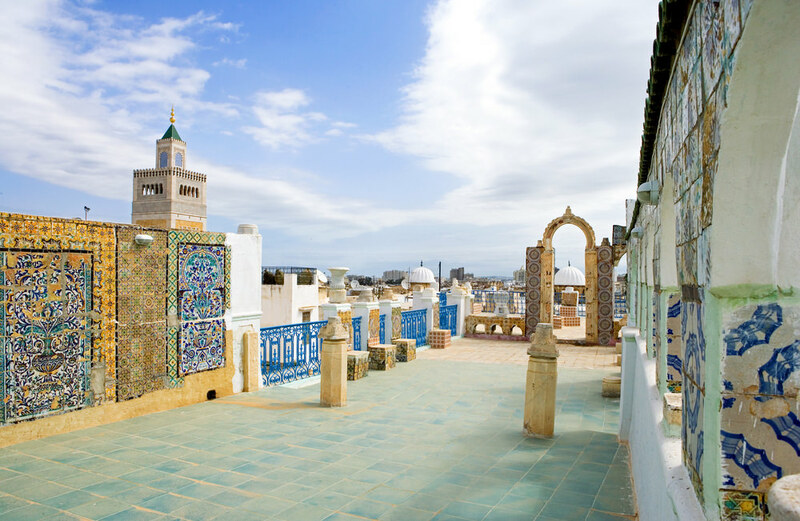 Capital of Tunisia since 1159, the city experienced a meteoric development in the 20th century, to reach 638,845 inhabitants in intramural 2014 and 2,643,695 people in the urban area of ​​Greater Tunis. The Tunisian capital – with a very rich historical heritage, the human presence being attested from the 4th century BC – is classified as the fifth Arab city where life is good. In addition, it enjoys an ideal Mediterranean climate and popular tourist sites such as Carthage, La Marsa or Sidi Bou Saïd. Housing in Tunis will not be difficult, the city attracts many tourists and expats and the supply of accommodation is plentiful. Carthage, La Marsa, Sidi Bou Said, Mutuelleville, the Belvedere, Notre Dame, El Menzah, Gammarth are pleasant neighborhoods where to sleep in Tunis. 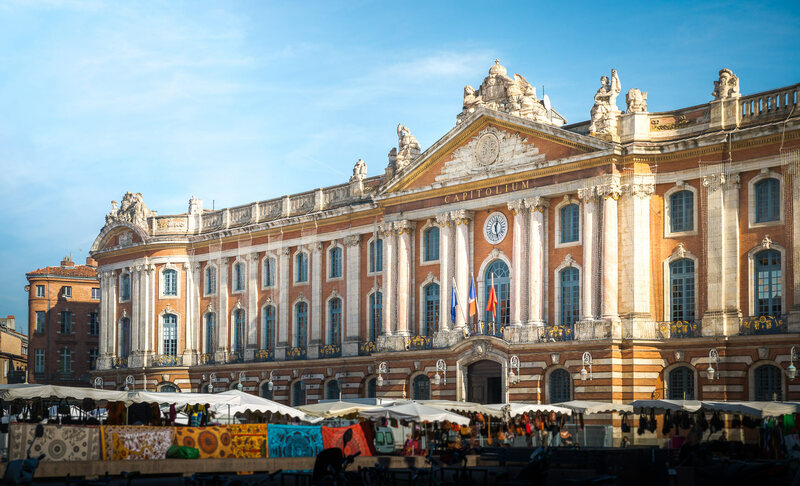 Between the souks of the Medina, the Bardo Museum, the Museum of National Movement, the National Military Museum, the Museum of Cinema, the sandy beaches or the Roman ruins of Carthage, you will not be bored! Here is where to stay in Tunis. 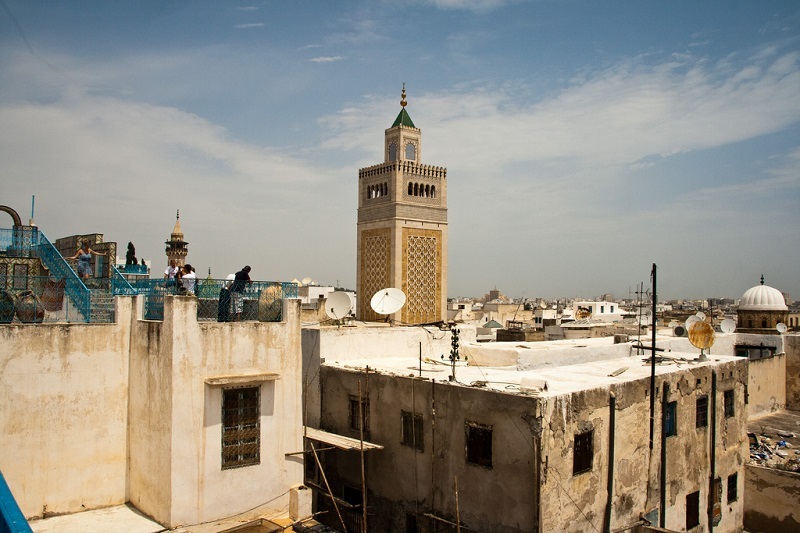 The historic heart of Tunis, this 270-hectare commercial and historical center, home to more than 100,000 people – or 10% of the Tunisian population – has been a UNESCO World Heritage Site since 1979. Founded in 698 around the Zitouna Mosque it is woven from north to south between the suburb Bab Souika and that of Bab El Jazira. Formerly the capital of a powerful kingdom in the Hafsid era, many monuments intertwine and mix the styles of Ifriqiya, Andalusian, Oriental, Roman and Byzantine influences. It is a poor neighborhood in hotels however, but you will really be in touch with local Tunisians. To know where to stay in the Medina, homestay accommodation is the best solution. 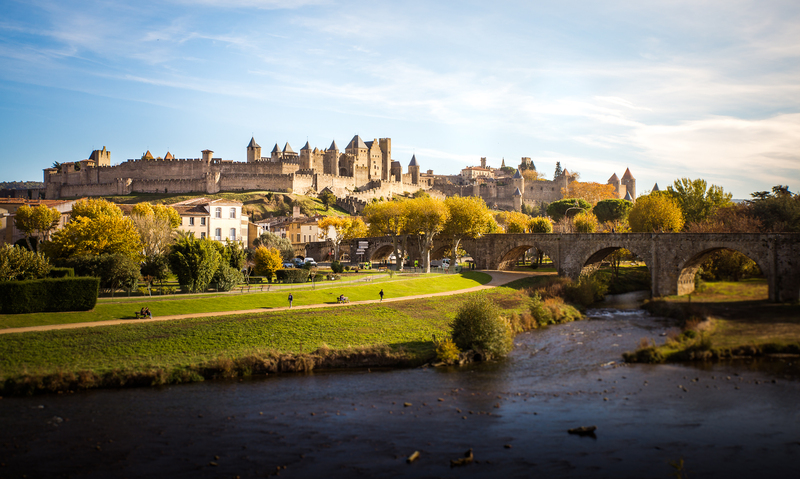 Located north of the Jardins du Belévdère, these two districts are popular residential areas and are very popular with expatriates and travelers in search of tranquility. The two districts offer a central position to stay in Tunis: not far from the city center while being a few tram stations from Lake Tunis and its banks, or the picturesque port of La Goulette. 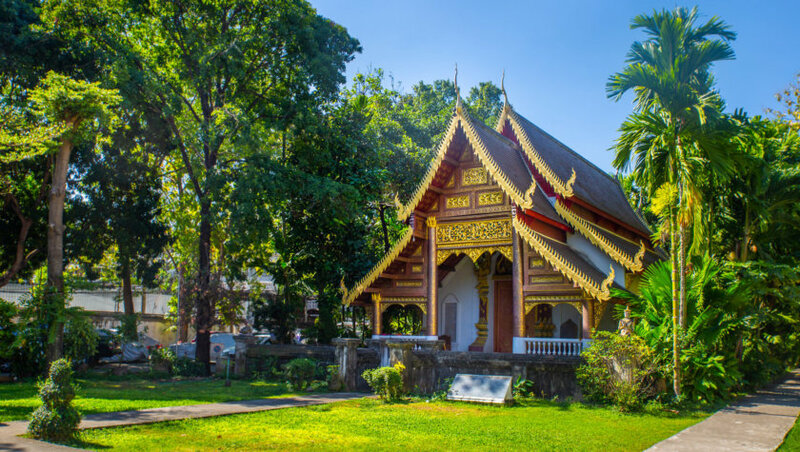 Located on a hill, it is an upscale neighborhood however, with many green spaces and embassies (historically, it was a neighborhood inhabited by French settlers, which still attracts many foreign expatriates today). 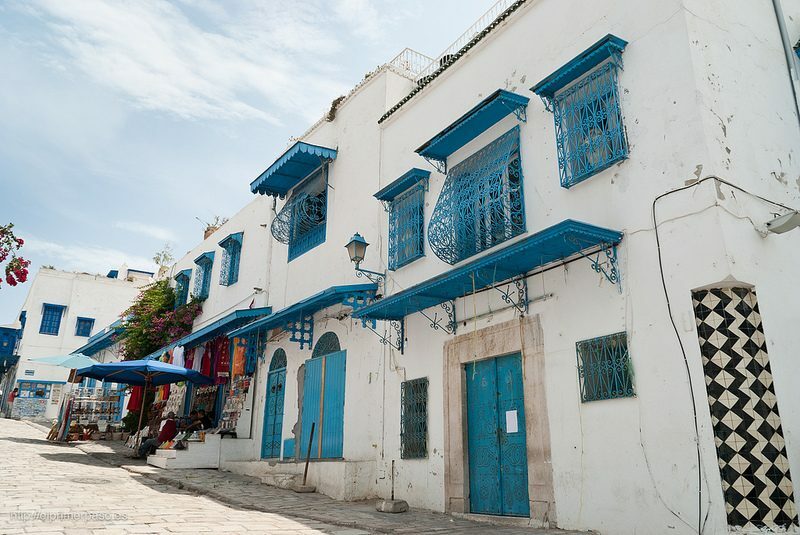 Here are ancient villages annexed to the metropolis of Greater Tunis, and which have good press among the best places to sleep in Tunis: Gammarth, La Marsa, Carthage and Sidi Bou Saïd. 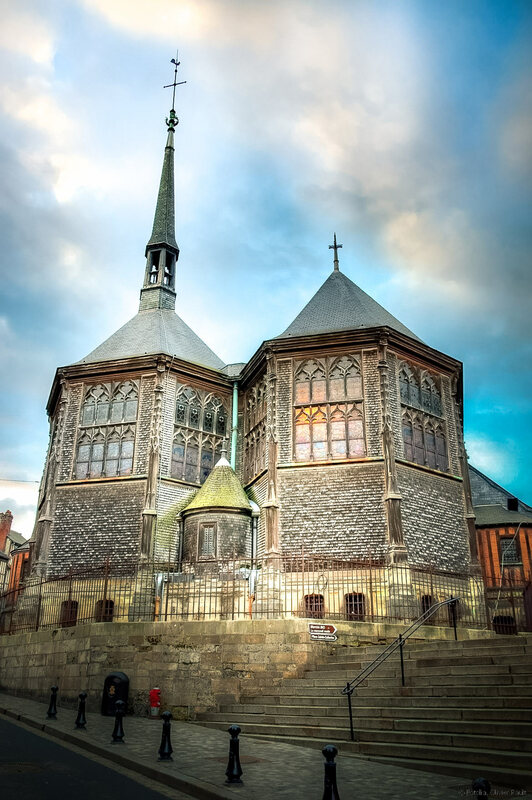 Be careful, these are the most expensive and most touristy areas. 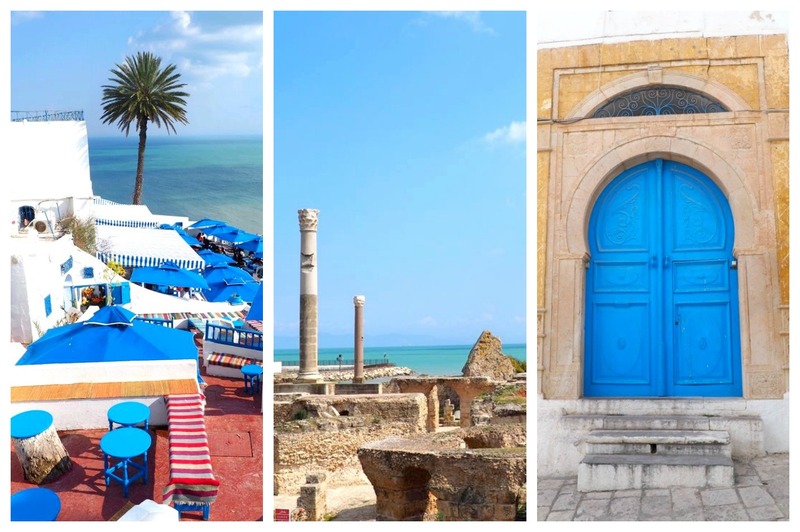 Every year, hordes of tourists come to visit the famous Roman ruins of Carthage and the village of Sidi Bou Saïd – high in blue, white and red colors where the bougainvilleas and palm trees flourish – perched on its cornice, overlooking the city ​​of Carthage and the Gulf of Tunis. In a word: splendid. In the municipality of Carthage – which has a population of 17,000 – there are few hotels, but look for homestay accommodation, and sleep in comfortable villas close to the cliffs overlooking the sea and its sublime azure blue.